Ongoing improvements to off-highway diesel engines and diesel fuel have helped reduce emissions and contribute to cleaner air. 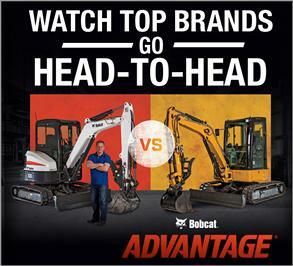 Today, Bobcat® compact equipment has cleaner and more efficient diesel engines. The high-pressure common rail (hpcr) technology on those engines uses extremely precise components that demand clean fuel — to maintain emissions levels and provide long component life. Purchasing fuel that is clean, water-free and blended for the current climate is step one in protecting your uptime. 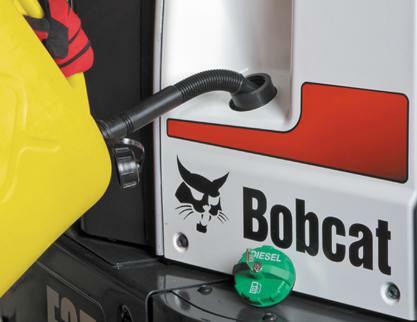 The Bobcat fuel filter used on these engines is highly effective at trapping contaminants down to two micron — as well as removing free and emulsified water. The biggest thing to understand is the cleaner the fuel in the machine, the longer the fuel filter will last. Purchase diesel fuel from the best possible supplier. Your tank is clean and has a proper vent filter. Your tank outlet filters contaminants to 10 micron or fewer and filters free and emulsified water. as a point of reference, a grain of salt is 100 micron. 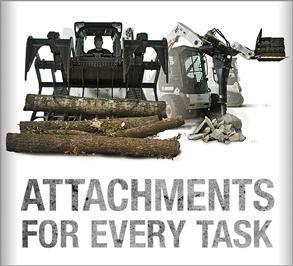 Purchase a spare fuel filter for every interim tier 4 (it4) and tier 4 hpcr-engine-equipped machine and keep it on the job. 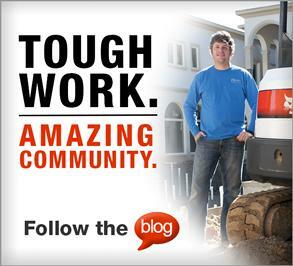 Avoid using another brand of fuel filter. Avoid prefilling a new filter during installation, as unfiltered fuel could potentially harm the fuel system.